اگلے to them which PLL couple do آپ like? Which scene do آپ prefer? چنیں پرستار: The شاور scene. 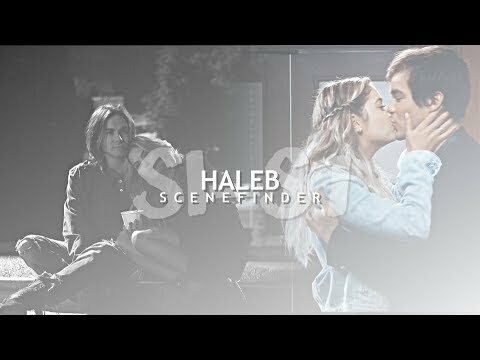 Do آپ think hannq and Caleb are both -A? HANNA:WOW, I LOVE YOUR WALLPAPER,VICTORIA SECRETS?